According to recent news reports, a bond offering by Dewey & LeBoeuf did not disclose the extensive guarantees that it gave to partners, an omission that could subject the law firm’s partners to litigation. Additionally, a lawsuit filed by one Dewey's affected employees in federal district court in Manhattan, accuses the firm of violating federal and state laws requiring employers to give their employees advance written notice of their termination. 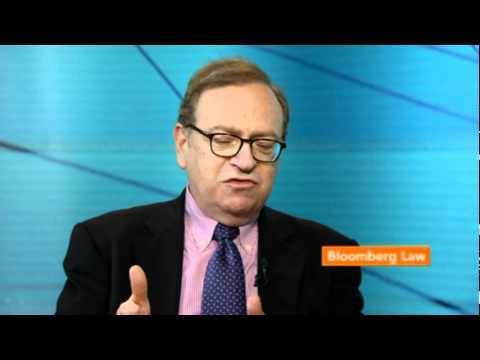 Watch the Bloomberg video in the sidebar for more background information provided by former partner Stuart Saft.